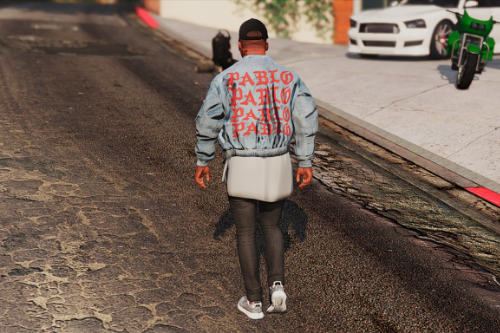 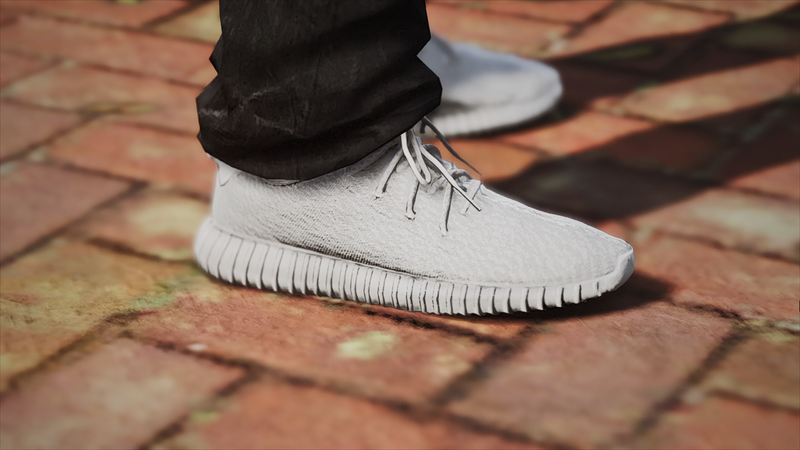 You need Simple Native Trainer to change clothes and equip the yeezy's. 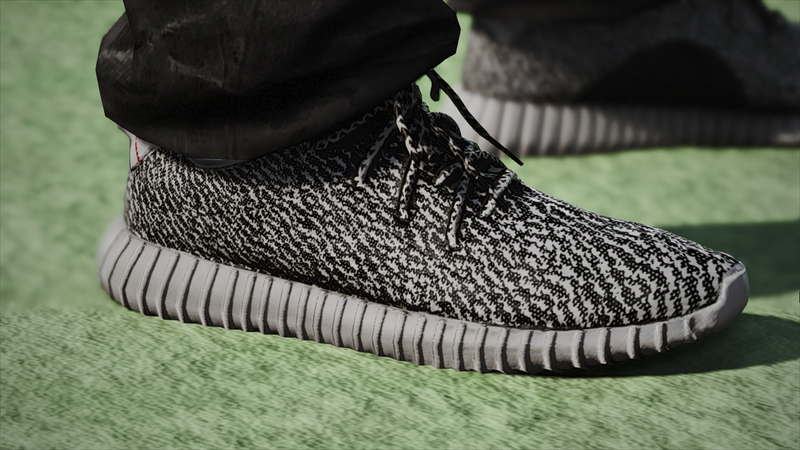 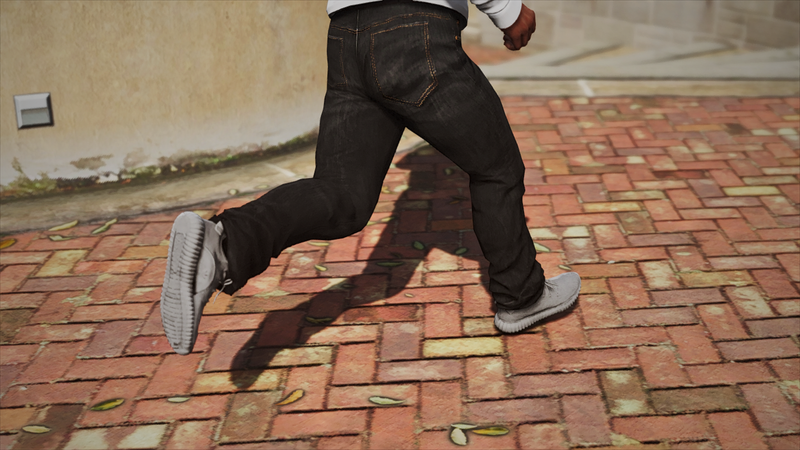 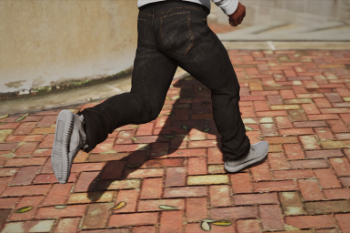 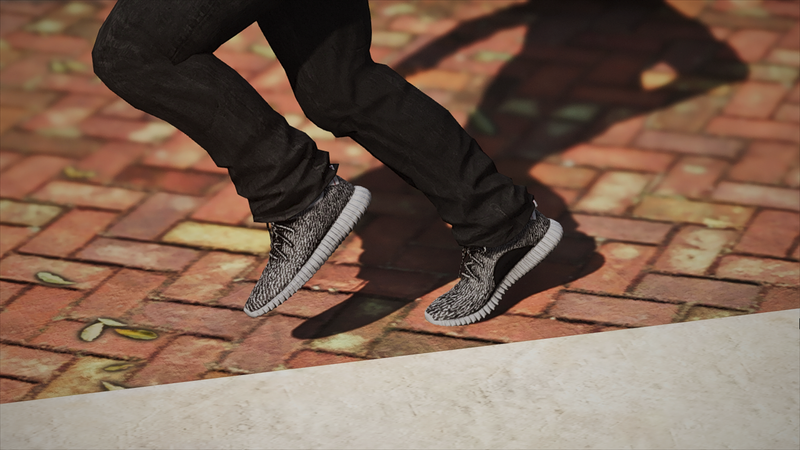 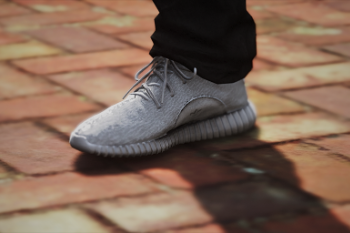 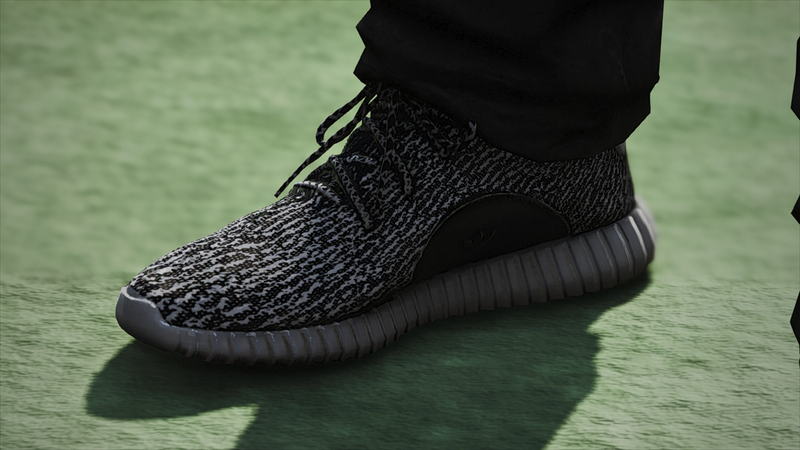 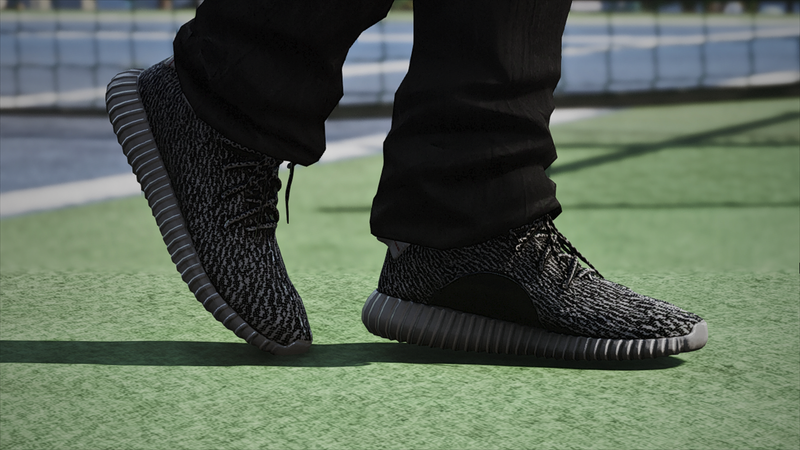 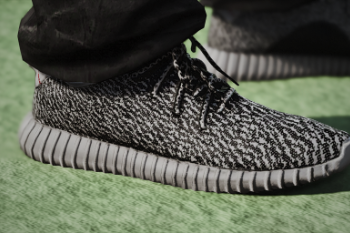 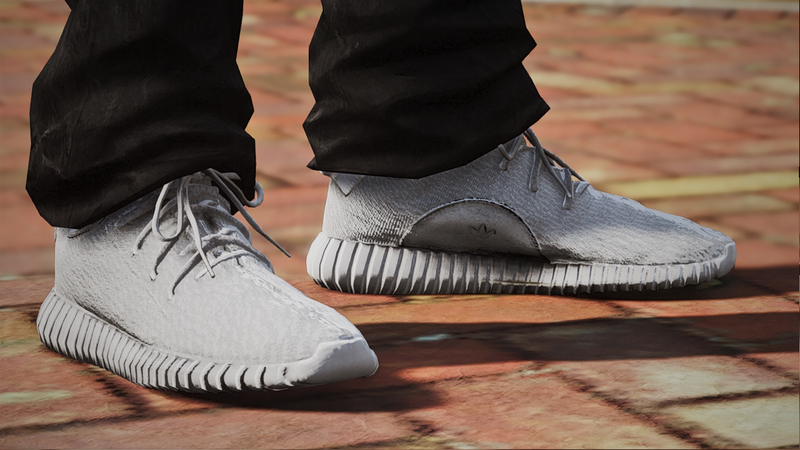 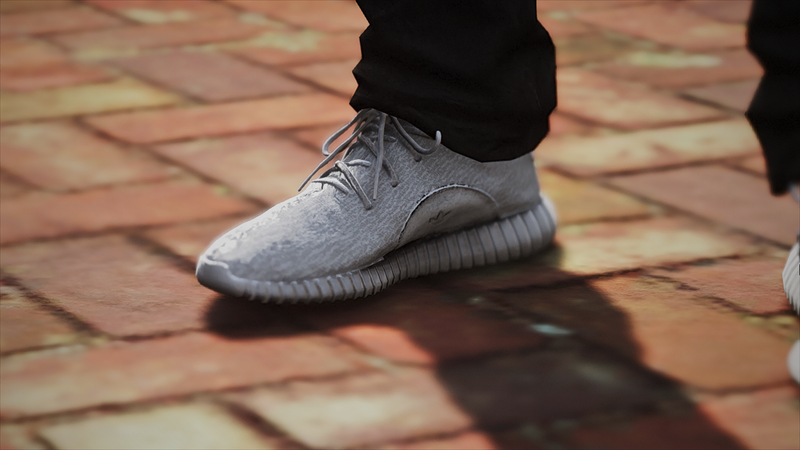 You need to download 4NG4H's Yeezy 350 Boost as this is just a retexture and does not include the model. 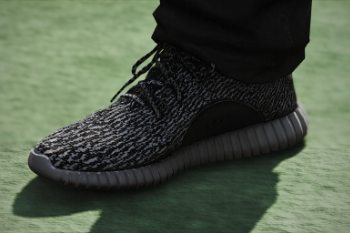 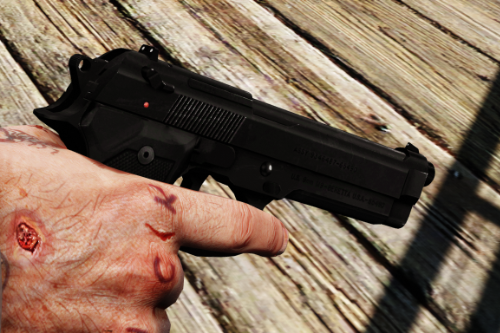 Also, do you know how I can add these with the existing textures, instead of just replacing them. 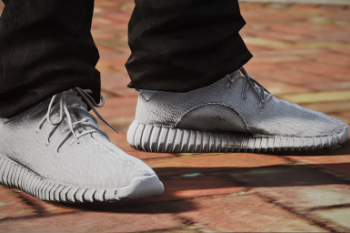 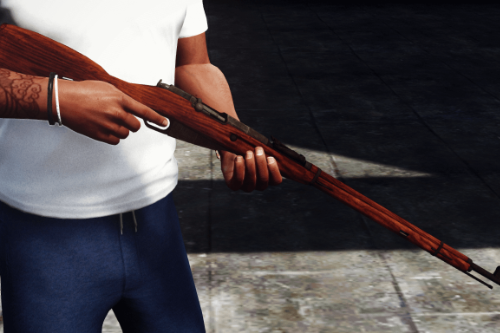 How can i completely add more textures so i can have these 2, the original 2, and those three from the other guy who made his own textures? 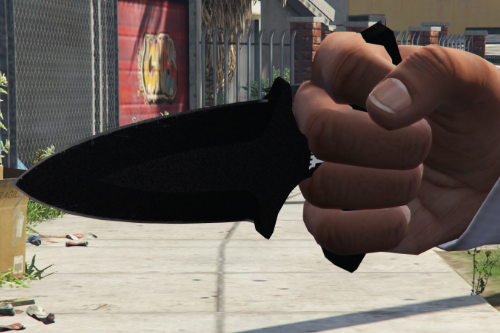 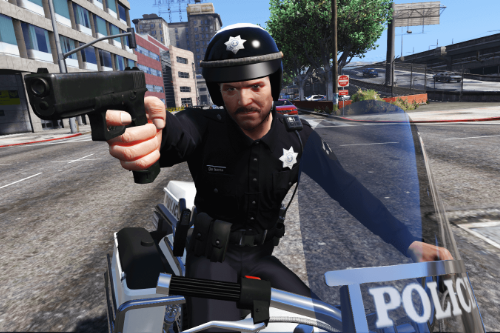 @sea cucumber are you new to modding gta or something? 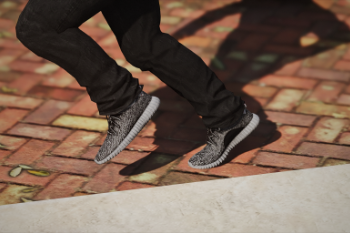 you use a trainer to make it easier not just because it's the only way you can equip it. 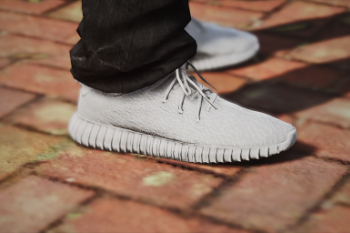 4NG4H's Yeezys aren't on the site anymore could you upload the model please?